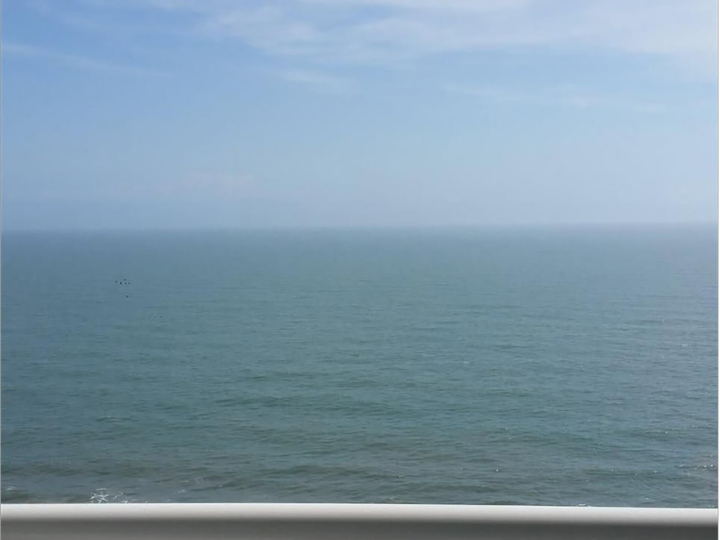 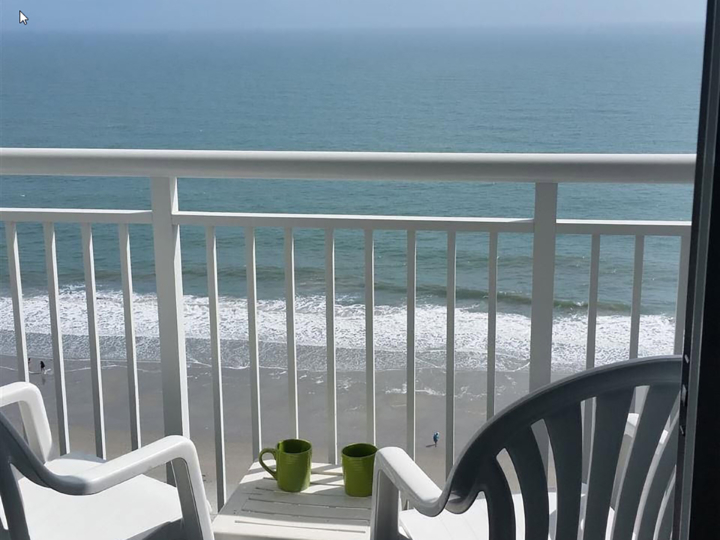 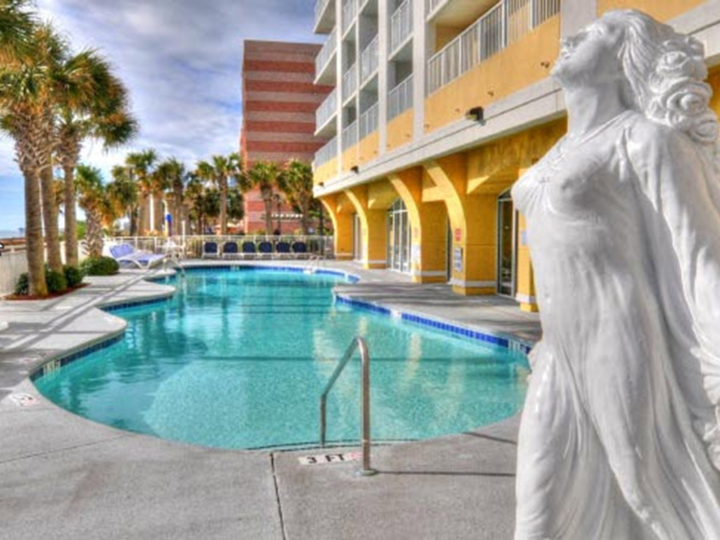 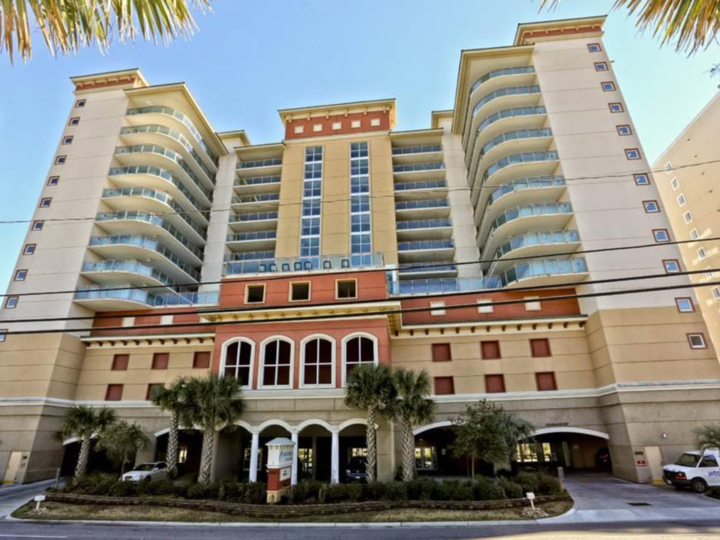 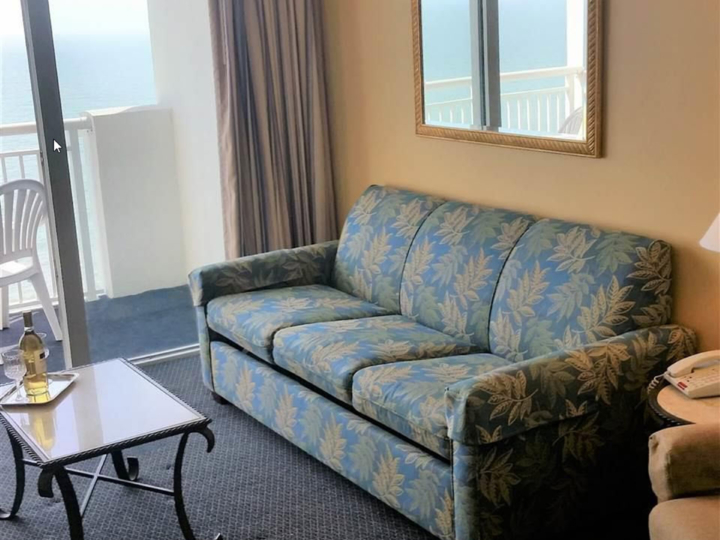 THIS DIRECT OCEANFRONT 1 BR/1 BA CONDO IS FURNISHED WITH ALL APPLIANCES, TV’S, DECOR, AND HOUSEWARES with NEWLY RENOVATED BATHROOM WITH UPDATED GRANITE TOP VANITY AND SPECTACULAR OCEANFRONT VIEWS FROM THE 17TH FLOOR BALCONY. 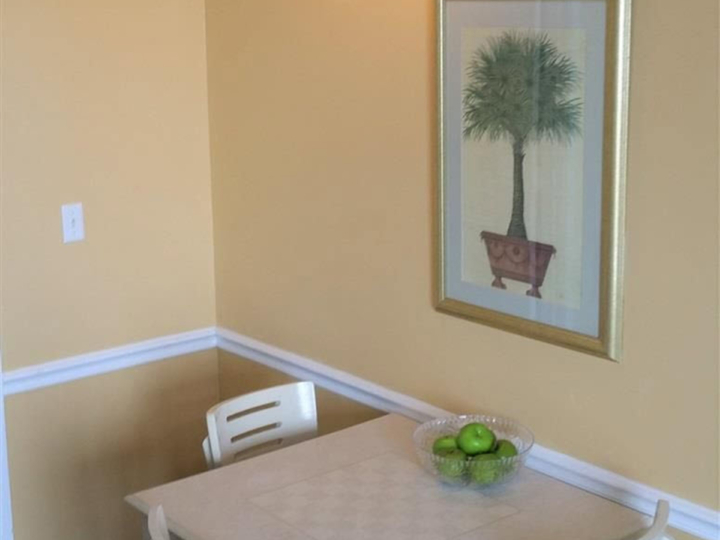 EXTRA STORAGE SPACE WITH SEVERAL CLOSETS, CAMELOT BY THE SEA FEATURES A GREAT OUTDOOR POOL DECK FRONTED BY A SUNNING LAWN WITH LOUNGE CHAIRS AND UMBRELLA TABLES. 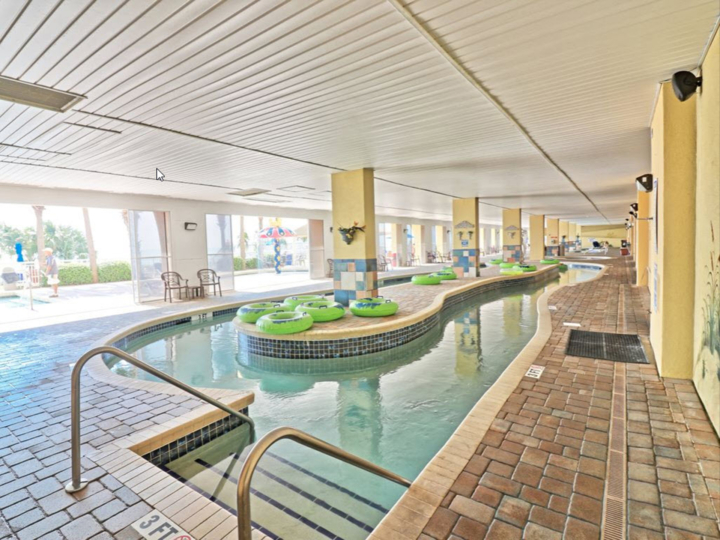 CAMELOT’S INDOOR PAVILION WITH A GLASS FRONT AND POTTED PLANTS CONTAINS A LAZY RIVER, FREE-FORM POOL, SMALL TODDLERS POOL AND A SPA TUB. 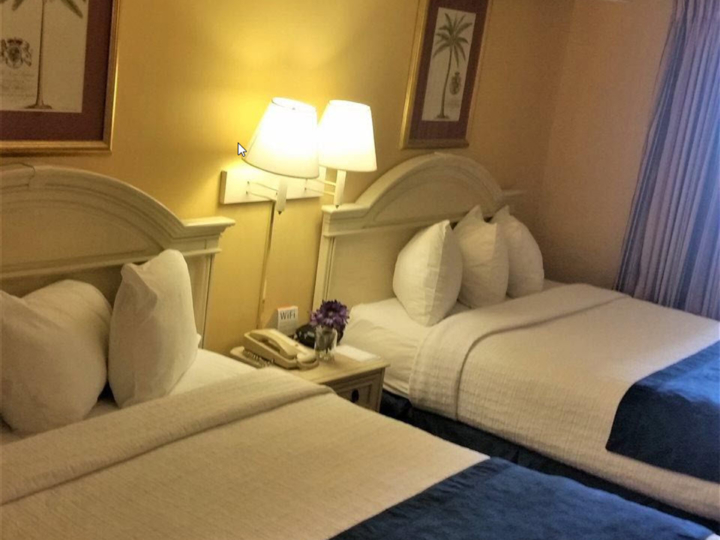 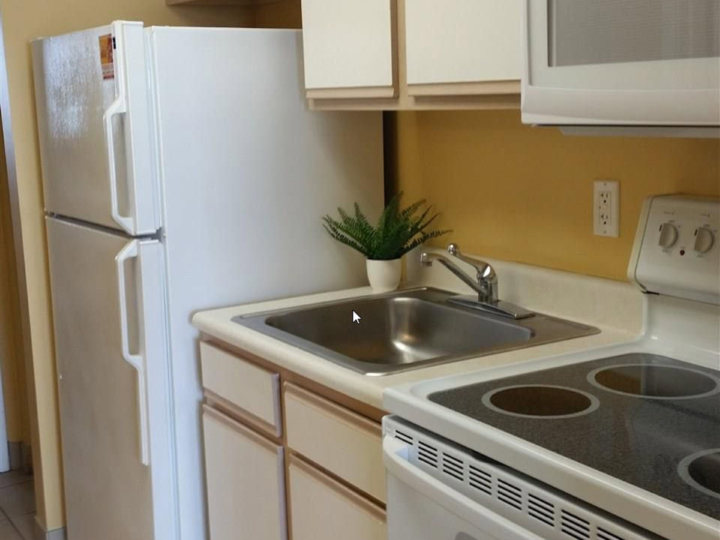 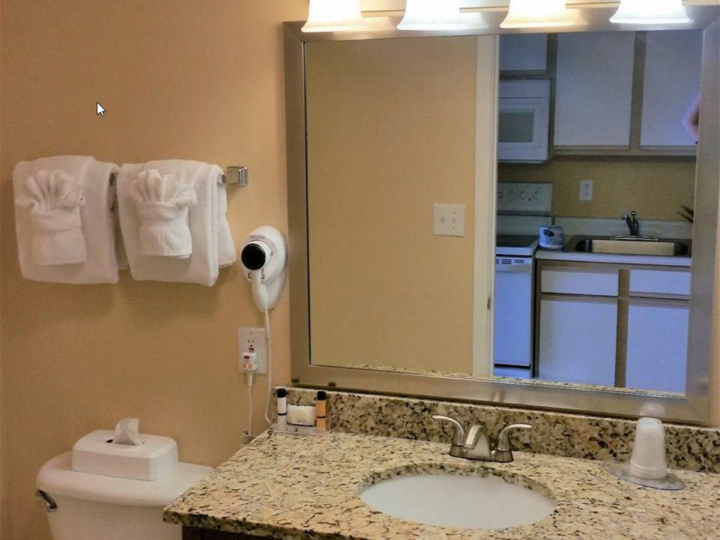 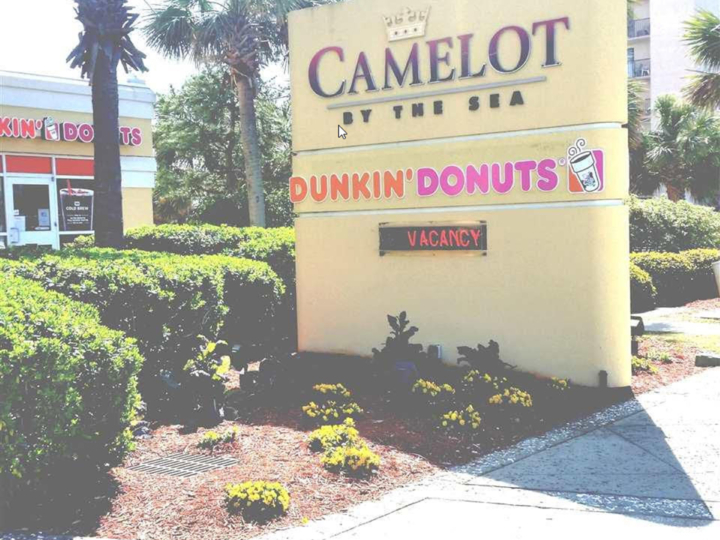 WALK DOWNSTAIRS AND ENJOY THE DUNKIN DONUTS COFFEE SHOP OR STROLL DOWN OCEAN BOULEVARD TO ENJOY THE MANY RESTAURANTS AND SHOPS IN THE AREA.